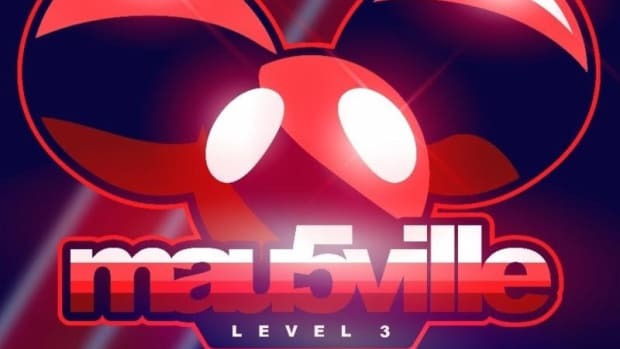 This morning, deadmau5 surprised the world with the release of a new multi-genre EP, mau5ville: Level 2. 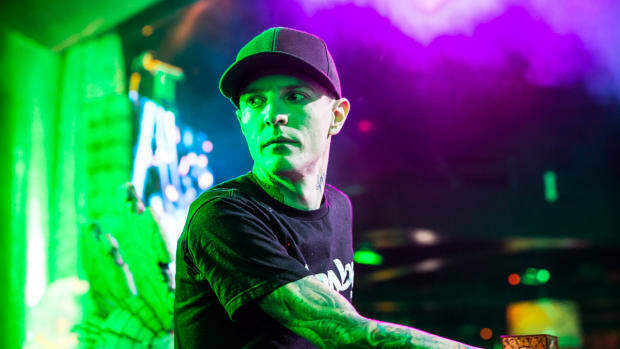 The latest entry to the mau5ville series comprises three original tracks from deadmau5 (real name Joel Zimmerman) alongside a medley of remixes and songs from other mau5trap artists and collaborators including Monstergetdown, Gallya, and Chris Lorenzo. 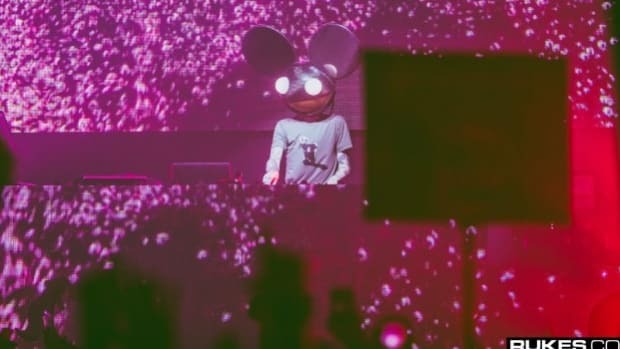 Similar to July’s mau5ville: Level 1, Zimmerman leads off the EP with a high-profile collaboration. The opening track sees Zimmerman collaborate with the Canadian synth-pop star Lights for the glitched-out, bassy track “Drama Free.” Lights’ melodious vocals and punching delivery combined with deadmau5’s ethereal keys and a glitchy bass line make this track another heavyweight collaboration to add to the iconic producer’s arsenal. 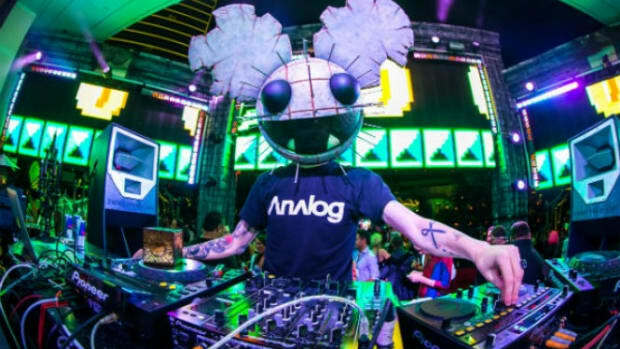 Fans of the classic deadmau5 sound will find solace in the track “GG”. 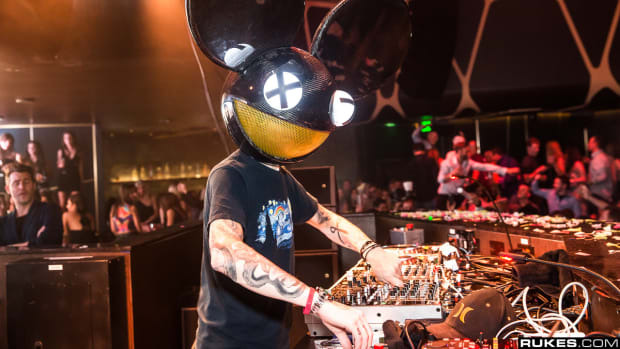 The signature, minimal sound fans of deadmau5 love is on full display in the rising eight-minute tune. 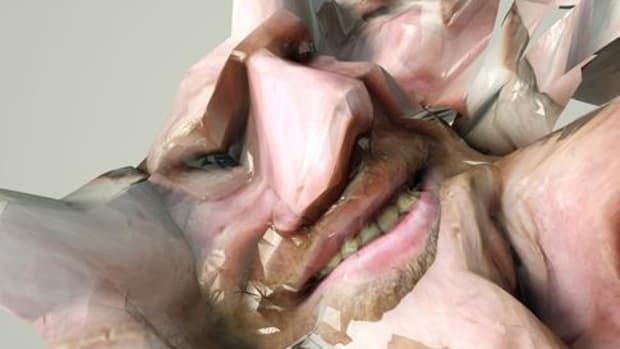 The black sheep of the bunch is Zimmerman’s collaboration with Mr. Bill, “10.8.” The opening moments of the track are reminiscent of IDM while a twinkling interlude leads listeners into a smooth glitch-hop groove. After weaving through genres, the track concludes with a cataclysm of synth and drums. This EP comes as a welcome surprise to fans of the dance music legend, as recently, deadmau5 has been working towards improving his mental health and taking time away from social media. The third installment includes collabs with Shotty Horroh, J. Worra, C.O.Z., Scene of Action, and more. 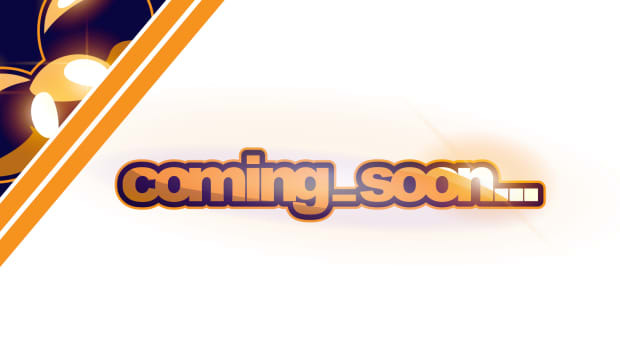 The collection contains "Monophobia" feat. Rob Swire plus collaborations With GTA And Getter and Remixes by Latroit, Attlas, and Rinzen. 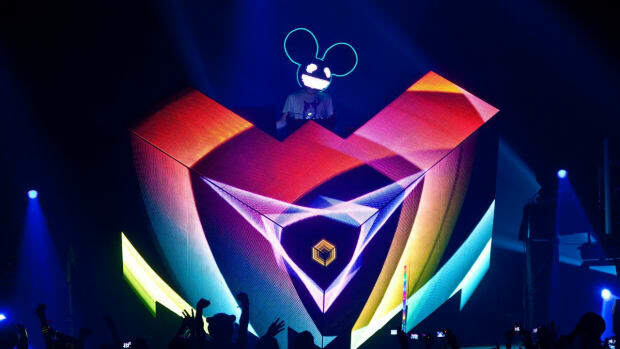 deadmau5 is making the final preparations for the debut of his cube v3 production at Ultra Music Festival later this month.